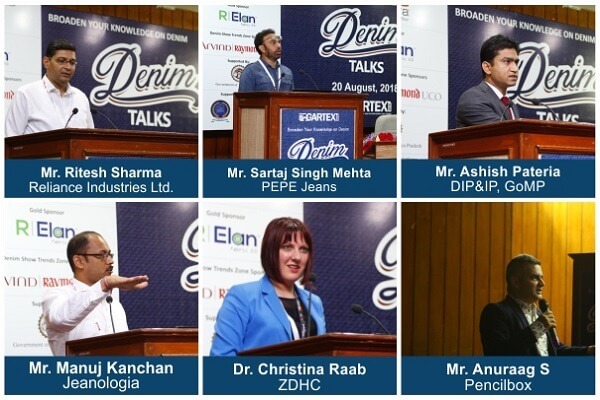 As the name suggests, this section of the Denim Show holds a conference, meant to offer a much-needed platform to the denim fraternity to clear their doubts on the concerns about the king of fabric – be it manufacturing, technology, applications, or trends. 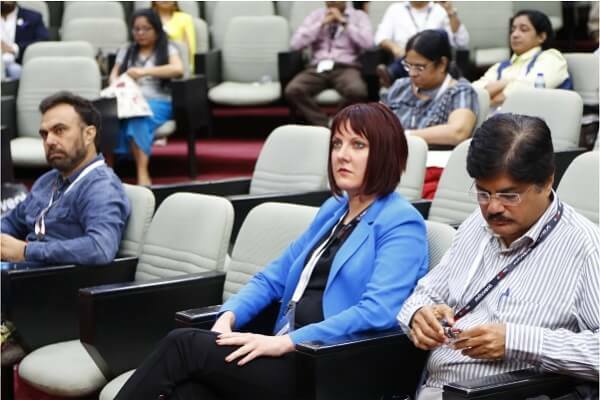 The conference comprises a series of lectures by eminent speakers from various verticals of the denim industry, unveiling new technologies as well as trends, which have either been introduced or are in the pipeline to be launched in the near future. In all, it facilitates the stakeholders from across the country and the world to get accumulated under one roof and renew their networking. 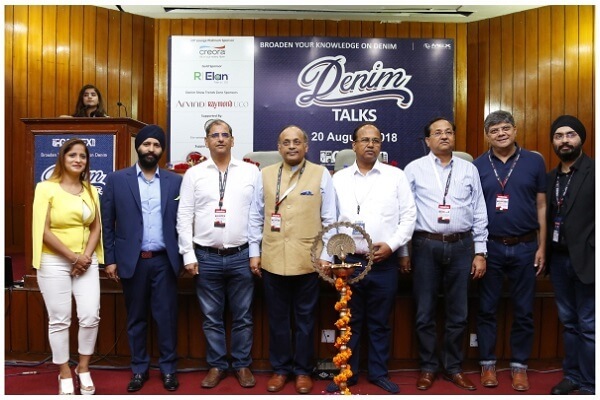 Denim Talks 2018, sponsored by Reliance Industries and Government of Madhya Pradesh, was conducted on the 3rd day of the show, focusing on the emerging trends and technology in the denim industry. 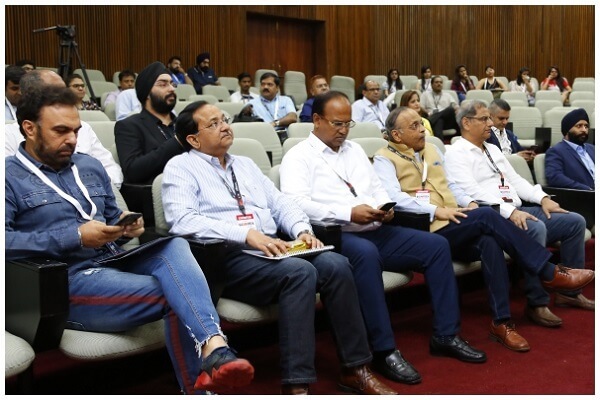 The conference brought forth the innovations in design and trends besides highlighting the changing technologies on denim manufacturing front. Six distinguished speakers namely Mr. Ritesh Sharma, Reliance Industries Ltd.; Mr. Sartaj Singh Mehta, Pepe Jeans; Mr. Ashish Pateria, DIP & IP, GoMP; Mr. Anuraag S, Pencilbox; Mr. Manuj Kanchan, Jeanologia; and Dr. Christina Raab, ZDHC found this podium to spread awareness about the transition that is taking place in the denim industry. The Topics opted by our respected speakers were Fabric 2.0: Innovative Solutions to Cap New Age Demands, Upcoming Denim Trends, Investment Opportunities in Textile & Garment Sector in Madhya Pradesh, Experiencing Design with Day to Day Practices, Denim Industry Going Digital and Innovations in Denim Sector Through Chemical Management respectively.